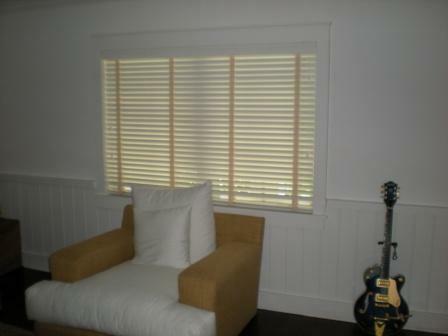 Wood blinds are a great way to get a high end look at a very reasonable price. 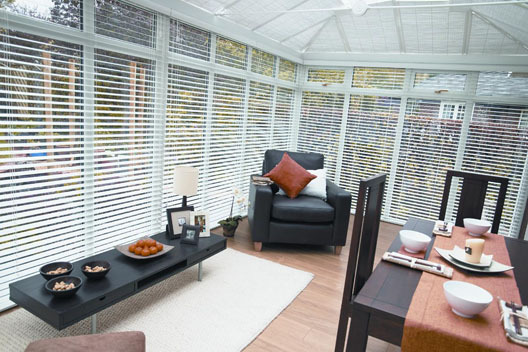 With beautiful 2 inch louvers, it’s like adding a new piece of furniture to your room without taking up space! 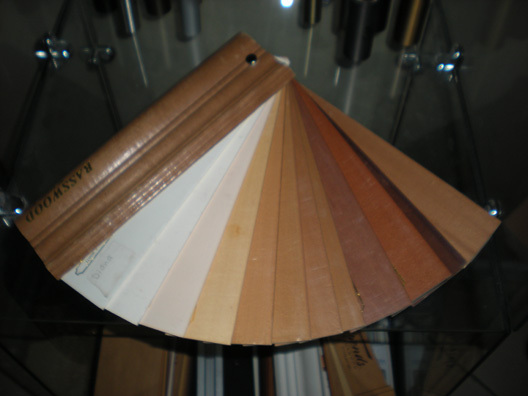 We offer over 100 different colors and stains to match anything you need. 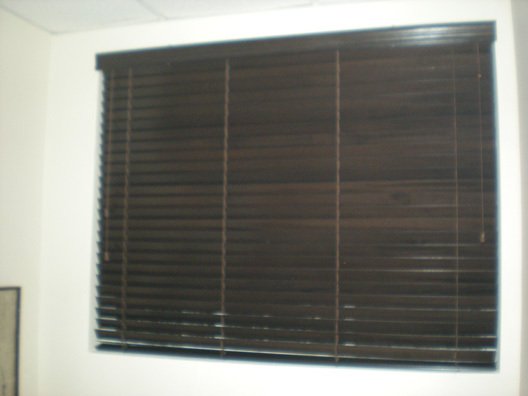 Matching wood valances finish off the top.